2016 Gala Auction - Party Like Gatsby! 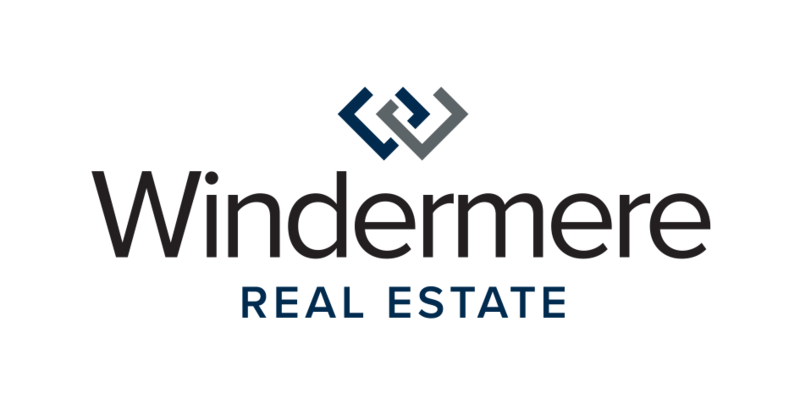 Every year Windermere puts on an amazing Auction and Gala to support and donate. Please look at our 2016 Gala to get a better understanding as how fantastic the event is.